Cashmere Radio's 'Sound Portraits' profiles experimental music's most iconic artists. Our time has become a precious commodity, and our attention spans are getting dangerously small. In a time when our media is becoming increasingly click bait-y and bite-sized, finding a series of long-form, in-depth lectures and listening sessions focused on one iconic electronic artist at a time is a breath of fresh air. And with Sound Portraits, Berlin-based American artist Doron Sadja has been providing windows of unfettered attention and deep listening since 2015. Originally a live event at Berlin art space Spektrum, Sound Portraits now has a regular show on Cashmere Radio. After 15 episodes, it now also has its own website, where you can browse the complete archive. 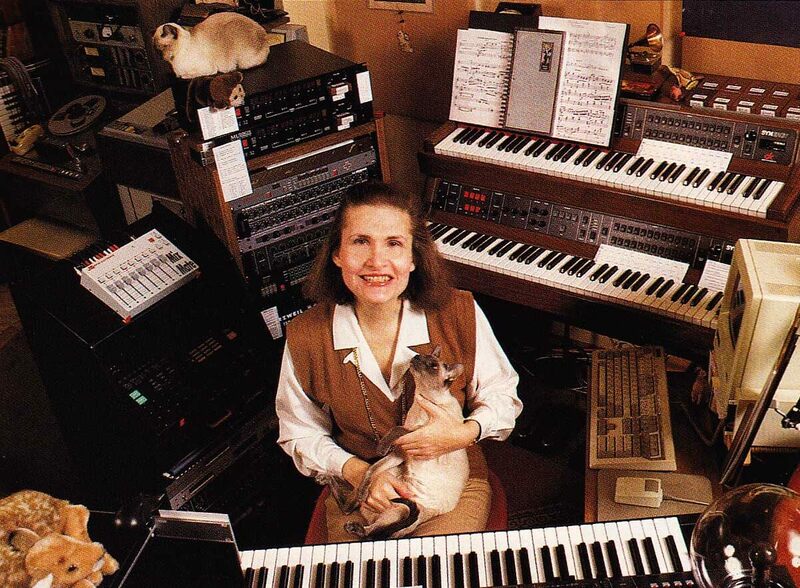 The artists and composers portrayed in the show usually come from the more academic and experimental corners of the electronic music spectrum, like Delia Derbyshire, Wendy Carlos (pictured), Laurie Spiegel or Merzbow, but they also cover artists like Aphex Twin, Autechre or Matmos. “After an introduction of each artist’s life and work, we listen to a selection of excerpts and complete works from the artist’s repertoire.” At 90 to 120 minutes each, the episodes provide the perfect deep dive into some of the most important artists and composers electronic music has to offer. Listen to the episode featuring Autechre above, then head over to the full archive here.